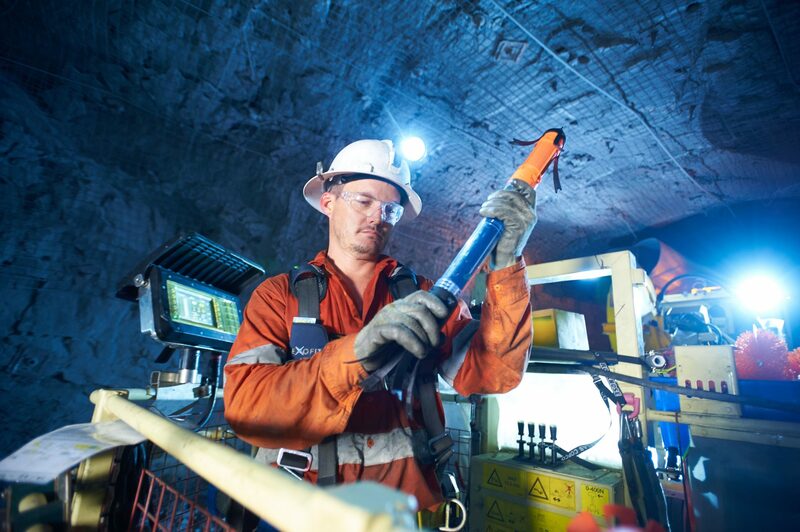 Orica, the largest provider of commercial explosives and blasting systems to the mining and infrastructure markets, have announced today the successful production trials of the premium WebGenTM 100 wireless electronic blasting system. Orica Chief Commercial Officer, Angus Melbourne described the technology as being a game-changer for the industry, saying: “WebGen™ is a world first technology. “The WebGen™ 100 wireless blasting system not only improves safety, by removing people from harm’s way; it improves productivity, by removing the constraints imposed by wired connections and importantly, is a critical pre-cursor to automating the charging process,” Mr. Melbourne said. Two production trials that happened in Australia and Canada have been successfully implemented to validate and test the technology. According to a statement from Orica, WebGen™ 100 was easily integrated into their current method of operation, with no misfires and improved overall productivity. The company is producing wireless primers, particularly for surface mining applications, that provides significant step towards full automation and will deliver greater flexibility to the open cut mining sector in the coming years. The system will be featured at the AusIMM Underground Operators Conference held on the Gold Coast, Australia in October.